Sell Us Your Ugly House℠. We Buy Houses, The Good, The Bad and The Ugly℠. No gimmicks, no false promises, just plain and simple cash offers. 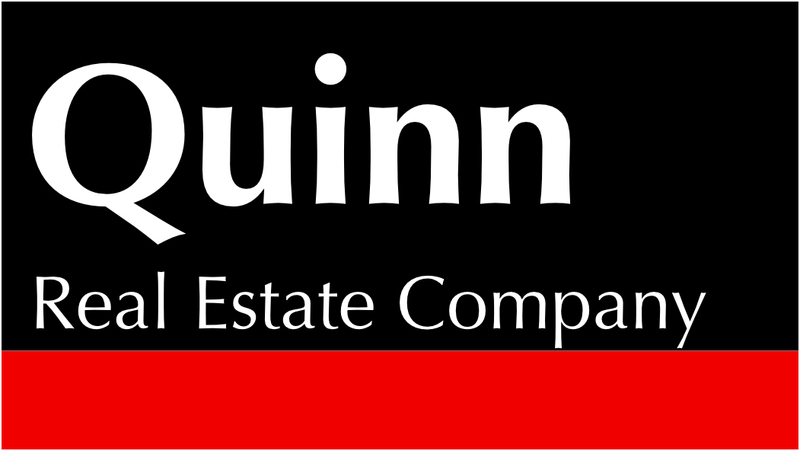 We have local professional homebuyers in your area ready to answer any questions you may have about selling your house. Get cash for your house! We'll buy your house "As Is" and close on your timeline. You won't have to clean, paint or fix a thing. Don't waste anymore time or money.